You are an expert in your field of business, and so are we! Our team at Superior Spray Service has specialized training and knowledge of pests and pesticides. Furthermore, we are frequently completing continuing education in the latest and most effective pest control methods. Our licensed pest control professionals will safely and effectively administer pesticides in your place of business, so not to disrupt your business and more importantly, your customers. Misuse of pesticides (even accidentally) by yourself or an employee could result in a liability for your business. Notably if a customer or another employee has an adverse reaction after the treatment. 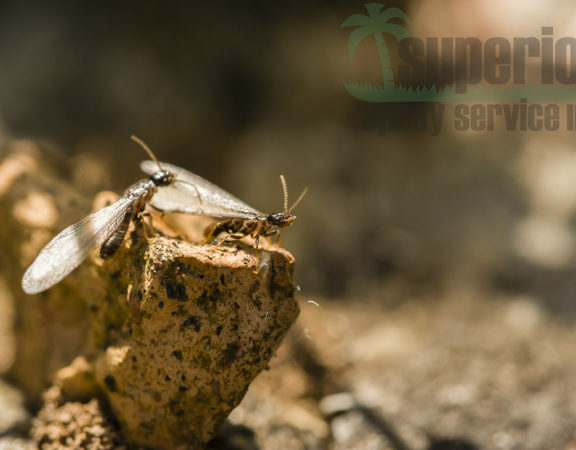 When choosing a commercial pest control company, like Superior Spray Service, to take care of your business’s needs we will address your current pest problems and help you prevent future infestations. 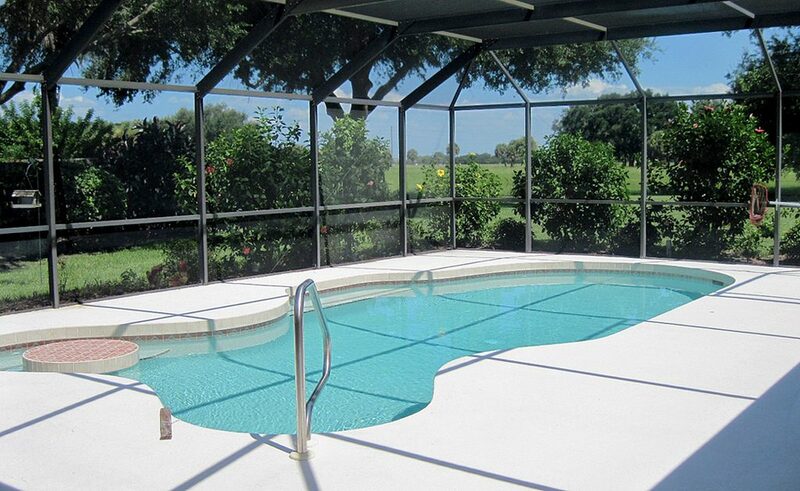 Additionally, we will be on-call 24/7 for you and your business for as long as you continue your service contract. Nothing can ease your mind better than knowing your businesses is pest free. 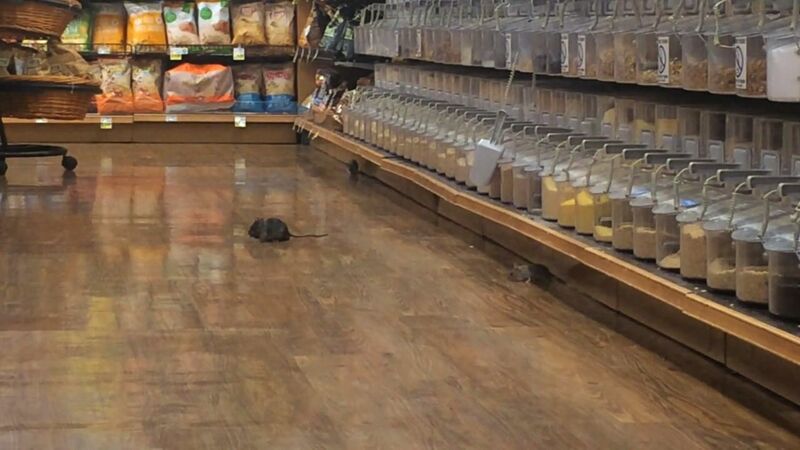 No worries of embarrassment, from a roach or rodent running across the floor in front of a customer. 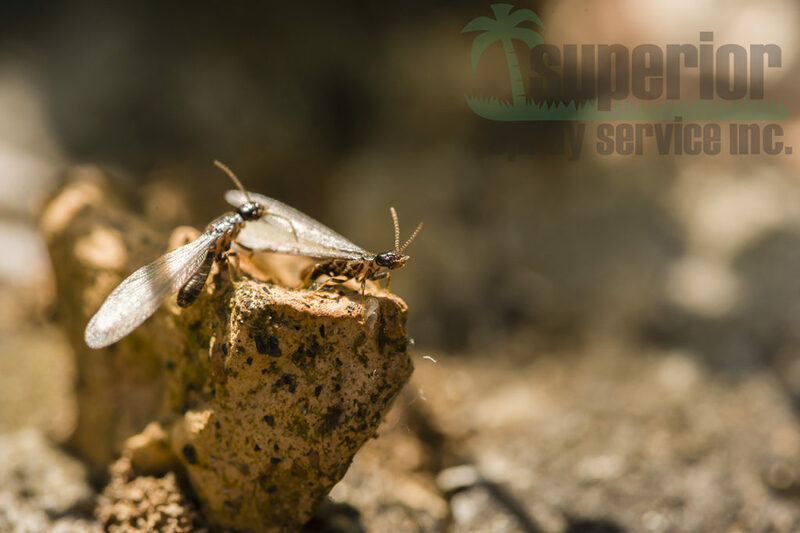 When you choose Superior Spray Service as your commercial pest control company you get a team of professional pest control experts who will provide unparalleled service and be at your service when you need us! 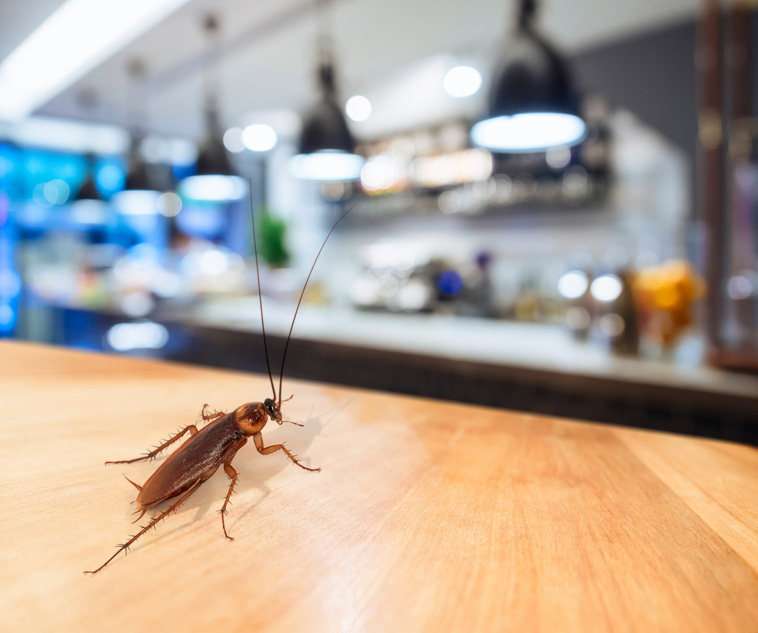 What Will You Get From A Commercial Pest Control Company? As a business owner, choosing a commercial pest control company is an important business decision. Therefore, we encourage you to look at you business’s pest control needs from both a short and long-term perspective. 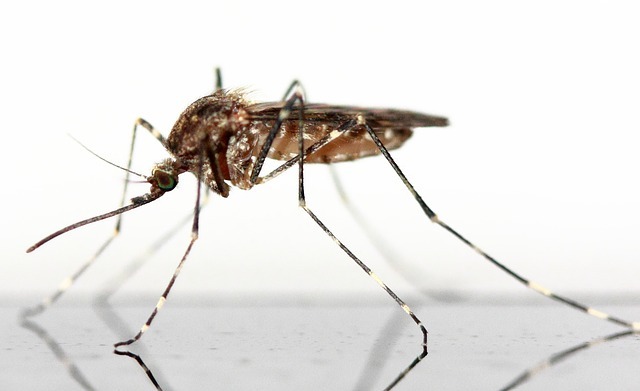 Think about the consequences that an ineffective pest control plan could have on your business. For instance, the risks, time lost and awkward situations you could be put in as the face of your company. When considering the financial costs of pest control for your business, don’t forget to budget the costs of your time, and the time of your employees into your calculations. Remember it doesn’t hurt to get a free estimate from Superior Spray Service for your commercial pest control needs. It could be less than you think!